New Release! 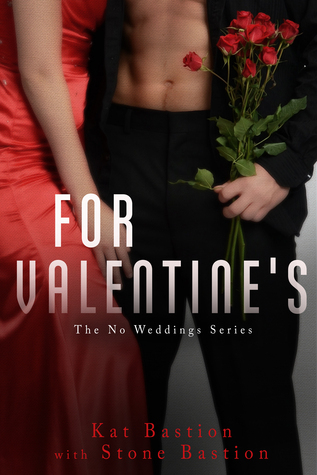 For Valentine’s by Kat and Stone Bastion with Excerpt and Giveaway! For Valentine’s by Kat and Stone Bastion is releasing today, and we have an excerpt and giveaway for you to help celebrate! Go here to enter the giveaway for a chance to win a $25.oo gift card and a signed copy of the book. Congratulations on your new release Kat and Stone! This entry was posted in Adult Romance, Books, Excerpt, Favorite Authors, Giveaways, Kat and Stone Bastion, New Release and tagged Adult Romance, Books, Excerpt, favorite authors, Giveaways, Kat and Stone Bastion, New Release.